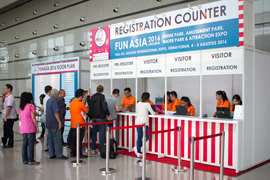 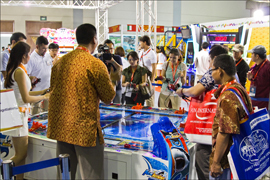 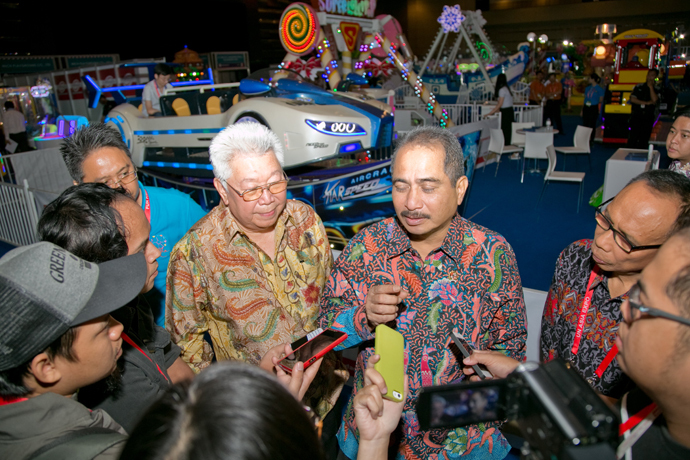 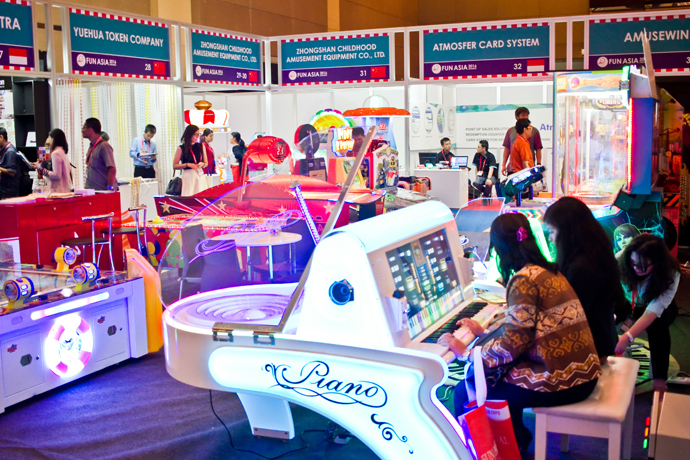 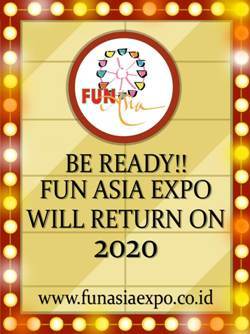 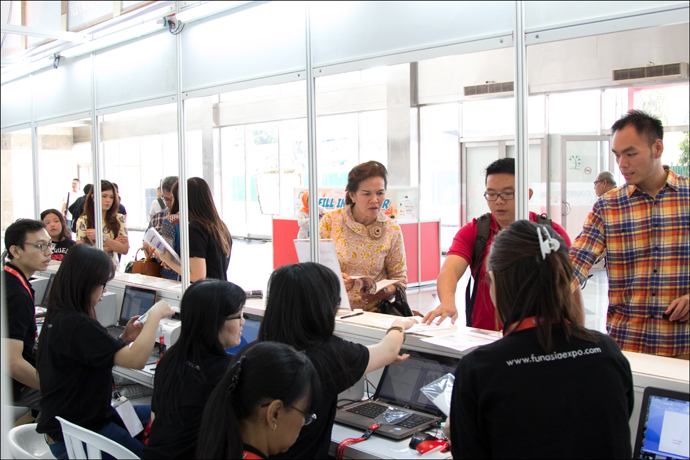 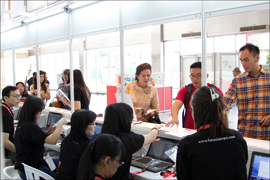 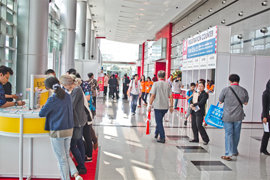 FUN ASIA EXPO 2020 is tailored as an operation show to meet the objectives of all interested parties on the topic of the future of Indonesia and the Asia Amusement Market. 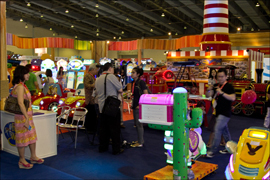 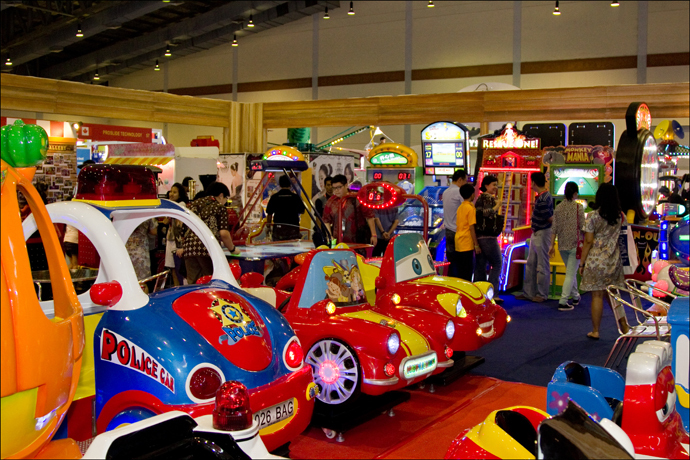 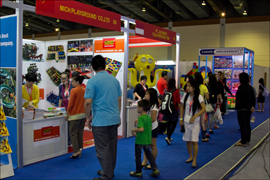 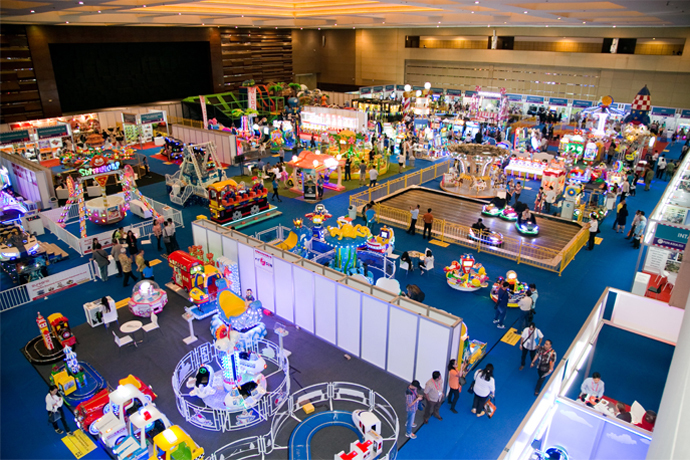 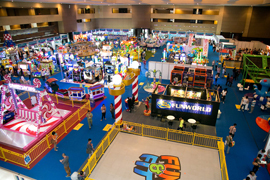 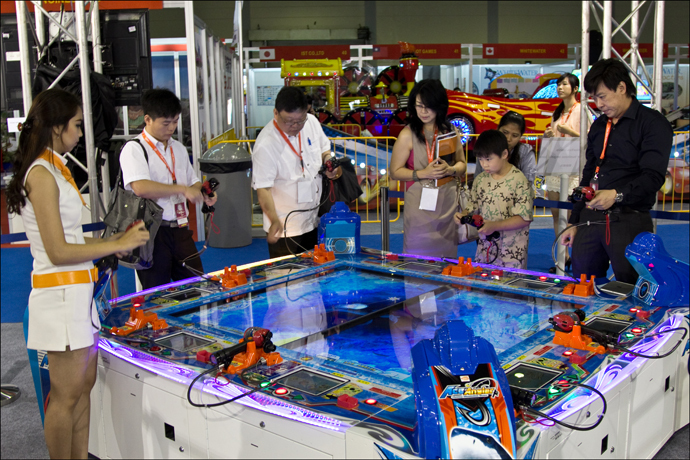 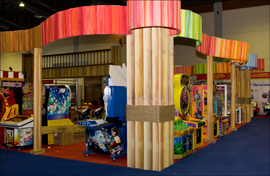 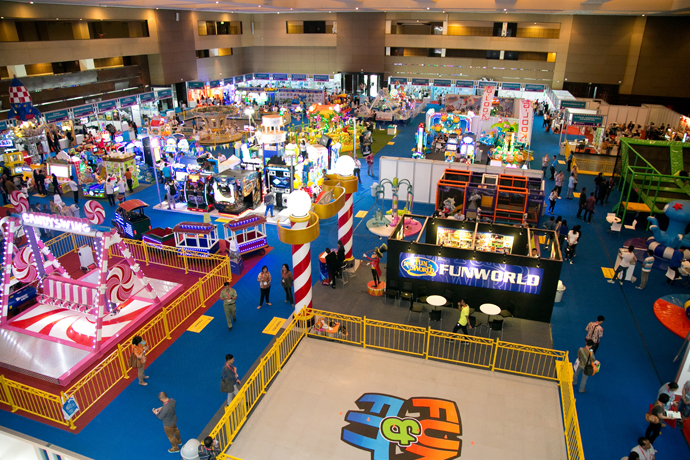 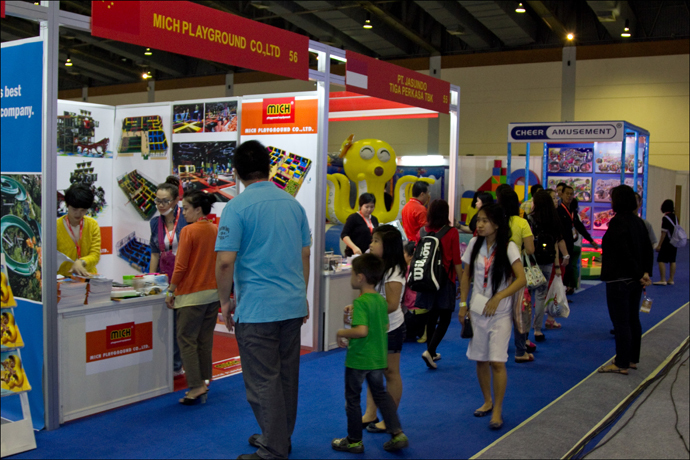 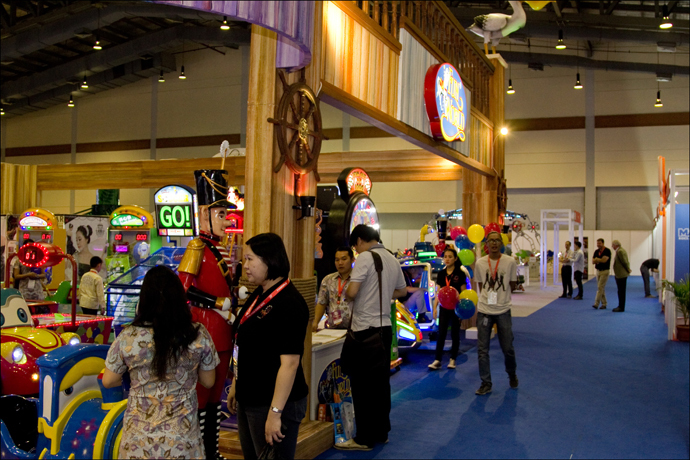 Exhibitors will include companies involved in all areas of Theme Parks, Water parks, Family Entertainment Centers, Game Centers, Amusement Centers and Leisure Facilities. 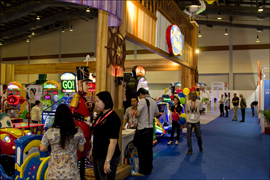 Relevant exhibits would include Rides, Arcades, Games, Simulators, Laser games, Design & Concept, and many other supporting components to the industry. 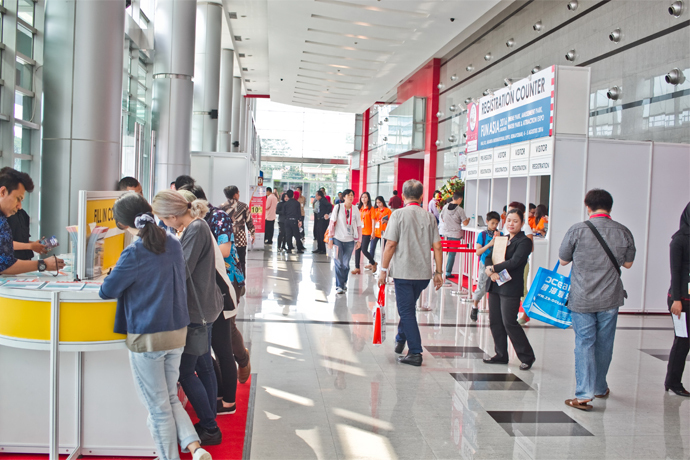 Visitors will include investors keen to take advantage of the unending number of opportunities arising in the Asian region. Geographically and Demographically, the market opportunities are too hard to ignore. The aim of FUN ASIA EXPO 2020 is to provide the perfect meeting point for buyers, sellers, visitors and candidates for future business partners.